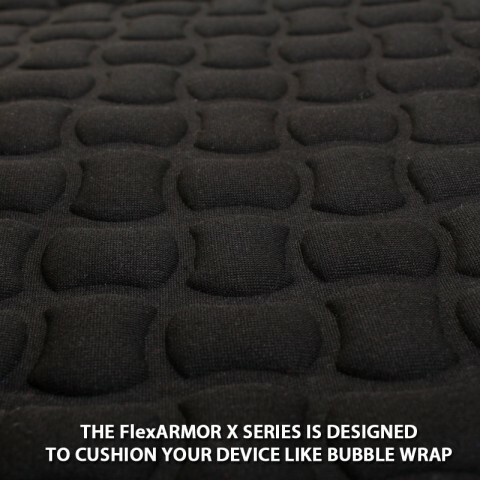 The FlexArmor X series features reinforced Neoprene thatâs 50% thicker than its original design. The flexible fabric fits like a glove, snugly conforming to your gadget's shape while the padded texture cushions your device like bubble wrap. The material helps absorb shock from dings and bumps, while also withstanding the abuse from daily wear-and-tear. The case also touts a scratch-resistant inner lining to help keep your deviceâs screen looking pristine. 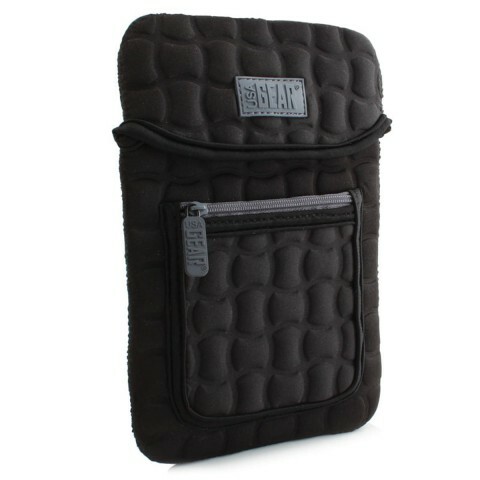 Each sleeve combines the ruggedized Neoprene with heavy-duty stitching to ensure long-lasting protection for your tech. 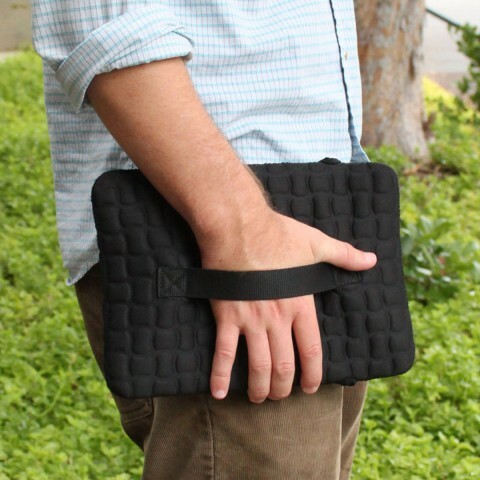 Simply stretch the sides of the sleeve over your device and the form-fitting Neoprene will take care of the rest. 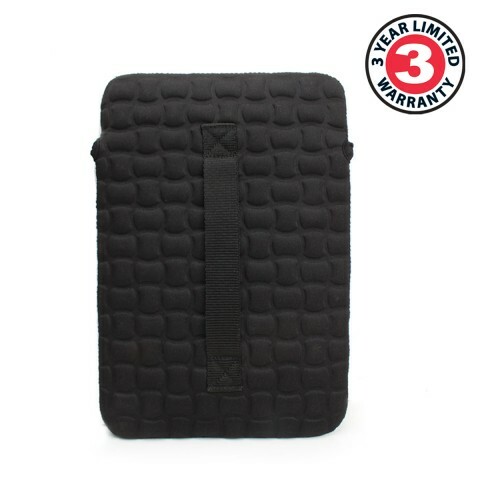 The flap-style fold on top makes it easy to access your device while also keeping it secure when not in use. The sleeve also comes with a front zippered pocket for holding small accessories such as SD cards, charging cables, and more. 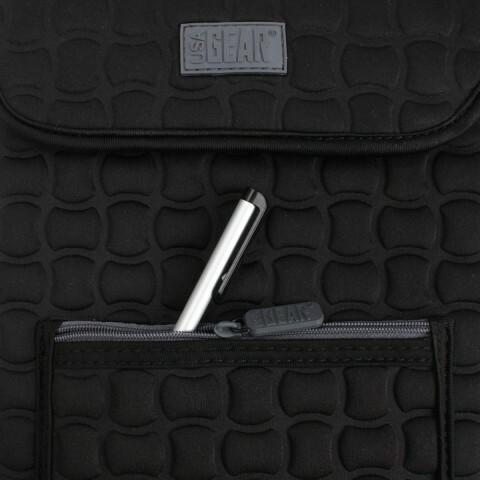 The built-in handle on the back makes the case very portable and easy to carry while on-the-go.